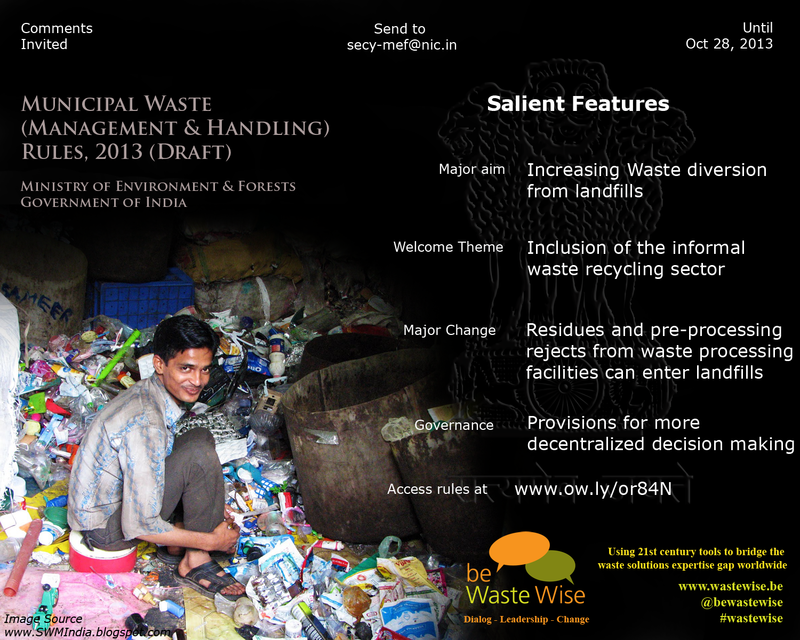 Until 28th October, 2013, you can submit your comments on India’s new Municipal Waste (Management & Handling) Rules, 2013 (Draft) to the Ministry of Environment and Forests (MOEF). 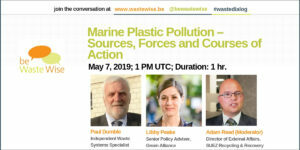 Please mention "This article originally appeared on be Waste Wise (www.wastewise.be)" and link to this page. This content was produced under a Creative Commons license. You can submit your suggestions and feedback on our Contact page.